New Diggin’ Map arrives April 21! 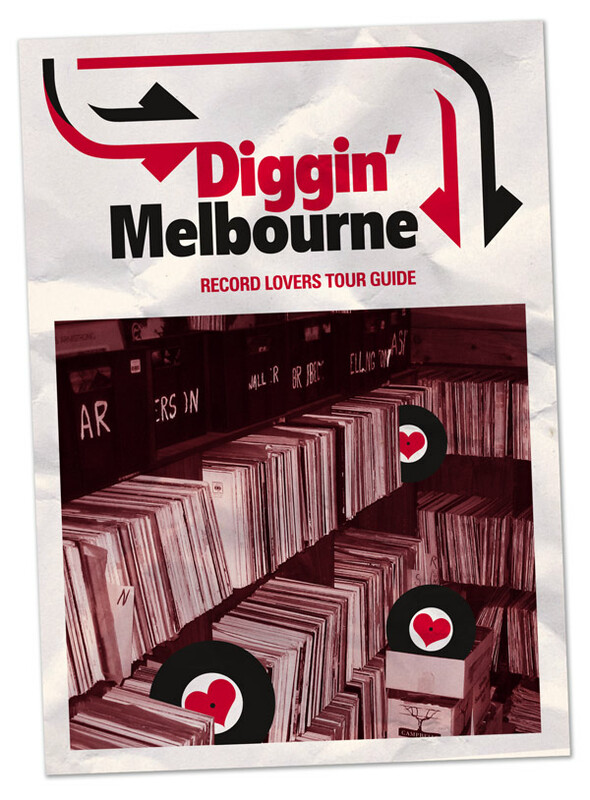 The new 2012 Diggin’ Melbourne map is at the printers and will be ready for Record Store Day, April 21, 2012. The new map features 51 stores across Melbourne, spanning Essendon to Frankston and St. Kilda to Dandenong. We have a couple of new stores in the map this year – and sadly, we’ve lost a couple as well. A quick shout out goes to the ‘late’ Hound Dog’s Bop Shop, and The Last Record Store – RIP. So many memories, you will be missed dearly. New players include Gutterhype in Collingwood and Eclectico in St. Kilda. Make sure you get down to your local record store this Saturday and enjoy touching, looking at and listening to phonograph records. Lots of the stores listed in the current + new maps will be having special in-stores performances, guest DJs, signings and more. And don’t forget all those special Record Store Day releases that you can only get on this one special day of the year.